Most of the time, inpatient rehab and detox centers that offer drug and alcohol detox programs can be a lifeline for people fighting addiction. Unfortunately, in some cases, there are treatment centers that focus on profits over patients while cutting corners and failing to provide adequate services. 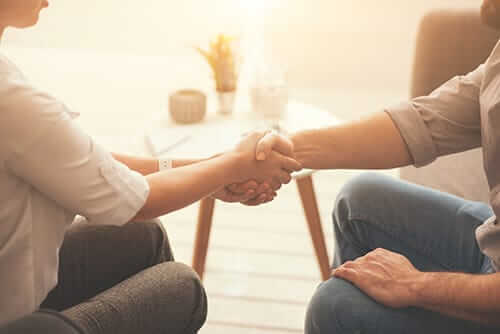 When choosing the correct inpatient rehab center, it’s important to thoroughly research treatment facilities to ensure that you are choosing a rehab program that is committed to providing a safe and effective treatment program that will lead to long-term sobriety. This is even more critical when an addict has a chemical dependency and requires a drug or alcohol detox program that needs to be medically supervised by trained professionals. Here’s a primer of what to watch out for in a profit-driven, rather than patient-driven rehab center. 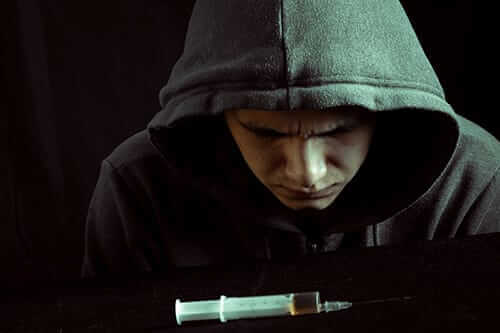 To understand how inpatient rehab and detox centers can fall into the hands of greedy business people, it helps to remember that there are a lot of people who suffer from addiction, and where the best rehab centers see those people as patients who need to be treated at any cost, there are others who only see addicts as customers who can line their pockets with profits, regardless of the metaphorical price paid by the patient. One recent report investigated treatment centers in Florida that have a reputation for scamming addicts for profit. 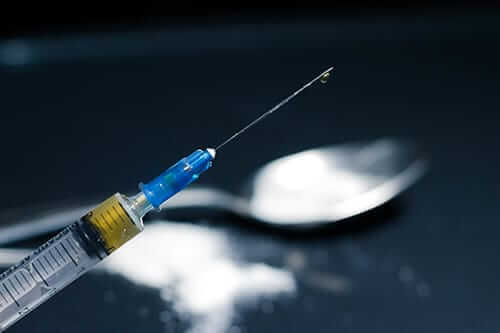 According to the report, last year there were reportedly 5,000 drug overdose emergency calls in South Florida as wells as over 900 overdose deaths. State officials became alarmed that a high number of the calls were actually from patients that were supposedly receiving patient from inpatient facilities. As a result of rehab centers that focus more on lining their pockets and less on treatment, when choosing an inpatient rehab program, it is important to inquire about qualifications and certifications, as well as to verify that serious addiction treatments, such as opioid detox, will be administered and monitored by medical professionals. Are the treatment programs catered to each patient or is it a one-size-fits-all approach to rehab? Are medically trained professionals present to administer and monitor treatment? Does the facility offer post-treatment support through outpatient and sober living programs? Is the facility clean, modern, and located in a safe location? Choosing the right inpatient rehab and detox program can be life-changing. 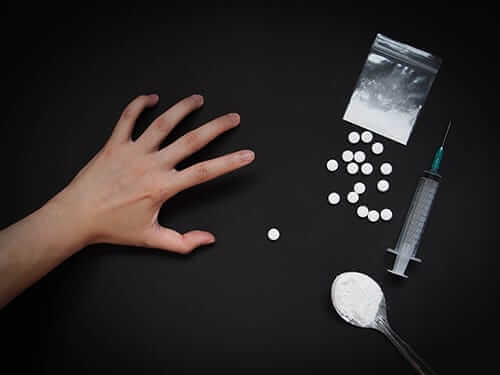 Studies show that recovering addicts who receive treatment for at least three months at qualified treatment centers substantially increase their chances of remaining sober for an extended period — and decrease their risk of relapsing altogether. The fact is, with a growing opioid epidemic in America, the demand for high quality rehab treatment has never been higher. This demand will surely continue to entice shady operators looking to profit from those in need of help, so it is more important than ever to do thorough screening of a rehab facility to ensure that they provide the level of professional treatment that will lead to a long-term path of sobriety. In one recent year, it was reported that over 21 million Americans needed professional addiction treatment, many of whom required an alcohol or drug detox at an inpatient rehab center. Unfortunately, less than 11% of those people residential detox centers or inpatient treatment facilities. 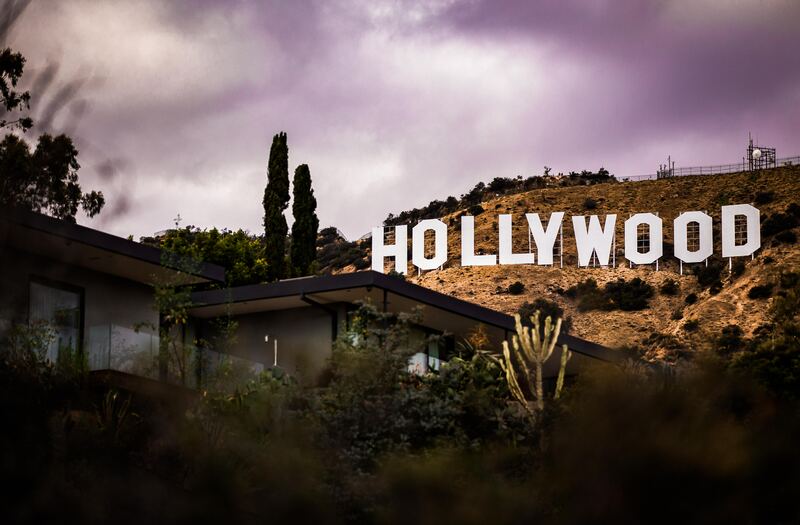 At Morningside Recovery, we offer patient-focused inpatient rehab and luxury detox centers in California that help people get clean and stay sober. For more information about how we can help you achieve sustainable sobriety, call us at 855-631-2135. Our helpline is open 24/7 and our specialists will work with you to help find the treatment option that works for you.